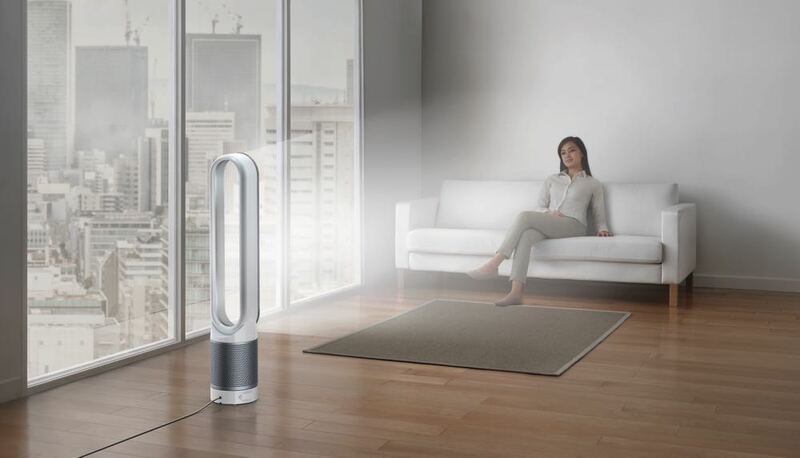 There are lot of micro particles in the air that can make people sick and not only outdoors but also inside our homes so Dyson has turned its engineering expertise to literally clearing the air. 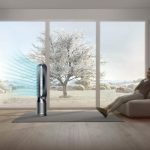 Dyson has created intelligent purifiers that can improve the air quality in your home as well as heating or cooling or both and combined that into three new products. These include Dyson Pure Cool Link Tower ($699), the Dyson Pure Cool Link Desk ($549) and the Dyson Pure Hot + Cool Link ($749). Tests have shown the air inside our homes can be up to five times more polluted than the air outside. Fine particles can include pollen, mould, bacteria, spores, allergens, odours and pollution which can all cause havoc to some people’s health and wellbeing. And with modern homes designed to seal in heat and block out noise they are also trapping these harmful particles indoors where we spend 90 per cent of our time. 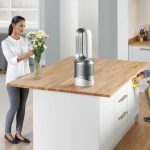 The Dyson purifiers can not only remove 99.95 per cent of fine particles and allergens but also detect changes in conditions and adjust the airflow accordingly. 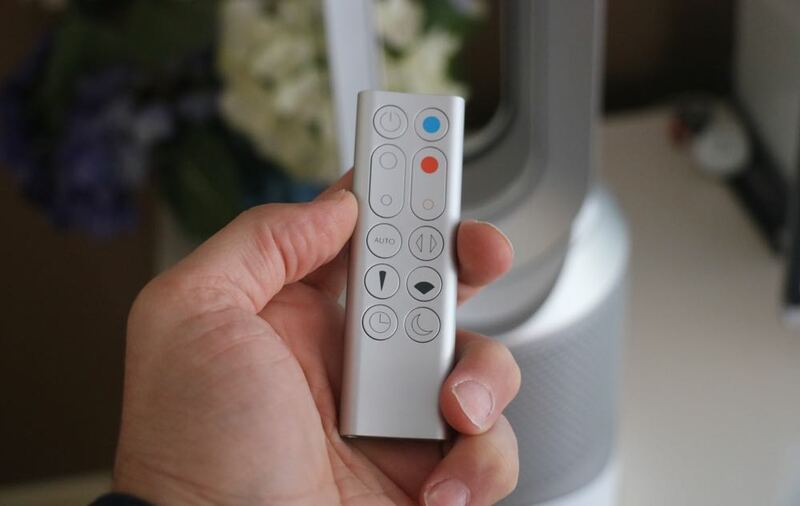 The new products can all be controlled and monitored using the Dyson Link app for iOS and Android which gives users a snapshot of the air quality in their home and set times for use at peak times of pollution like when cleaning or cooking. 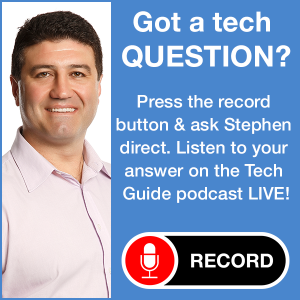 The app also provides complete control of the products as well as a look at the history of air purification, the current quality of the air in your home, the ability to schedule the air purifier and also monitor the filter life which should last for 4300 hours before it needs to be replaced. 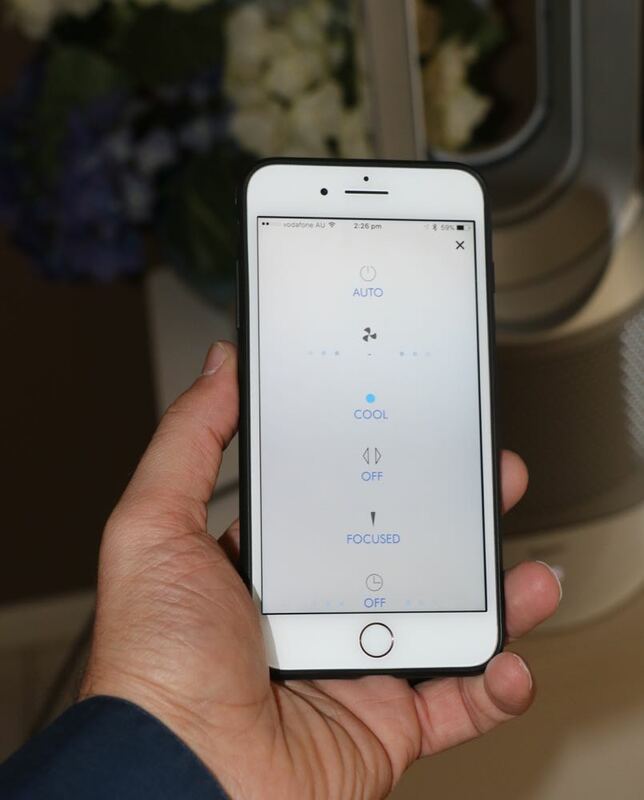 Set up of the Dyson Air Purifiers – we had the Pure Hot + Cool Link for our review – takes minutes through your smartphone and linking it to your home’s network. 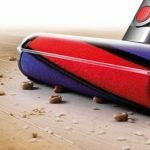 Under the hood is Dyson’s patented technology that draws air inside using a mixed flow impeller and then passed through a patented 360-degree glass HEPA filter which can trap pollen, bacteria and other microscopic particles. The purified air is then passed over an airfoil-shaped ramp and leaves the loop as a high-velocity stream of air. 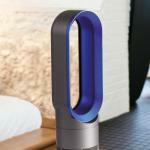 The Dyson Pure Cool Link is available as a tower or as a desk purifier. Among the onboard settings is automatic night mode which can monitor air quality while you sleep using the quietest settings. 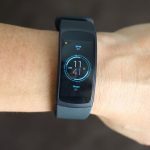 There’s also a Breezometer which provides accurate information about air quality in your area and accurate to a single city block. 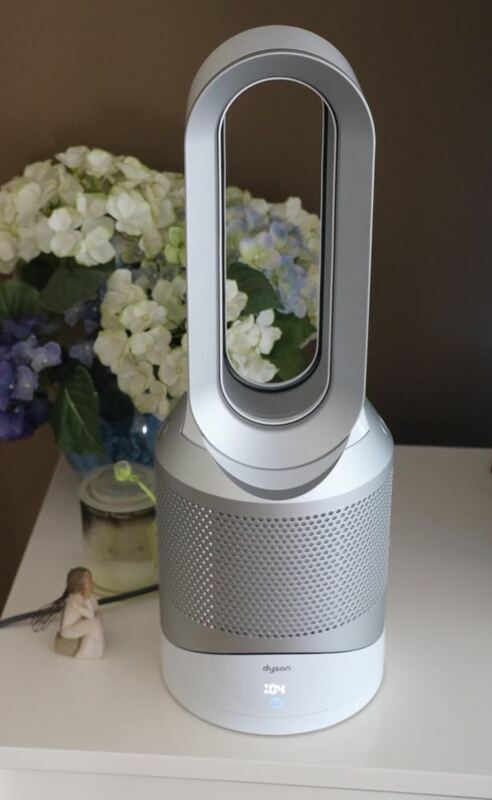 The Dyson Pure Hot + Cold Link provides both heating and cooling along with air purification and also allow users to select focused or diffused air flow. All of the units can also tilt up and down so users can direct the air flow precisely where they want it. The Dyson Pure Cool Link Tower ($699), the Dyson Pure Cool Link Desk ($549) and the Dyson Pure Hot + Cool Link ($749) are all available now.